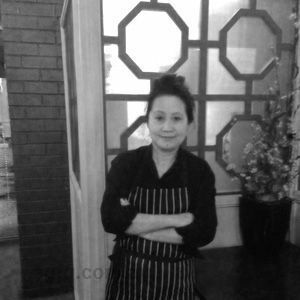 Spending a chunk of my childhood in Malaysia and South East Asia, where we had Chinese and Indian cooks in our home kitchens, I developed a passion for different types of food and flavours at an early age. This passion developed further as I grew up. 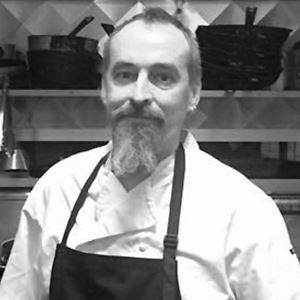 I was 14 when I took on my first role in a commercial kitchen. At this time, my passion grew into an addiction. However, I moved away from the industry for several years, where I went on to become a qualified aircraft engineer. With this qualification, I went on to start and grow a very successful aviation-related engineering business. The aviation industry developed my zero-compromise attitude on quality and honed my managerial skills. I travelled extensively to various countries and the cuisines I came across while travelling re-ignited my addiction to fine food and flavours. So, some 15 years ago, I jumped back into hospitality and commenced my formal training. 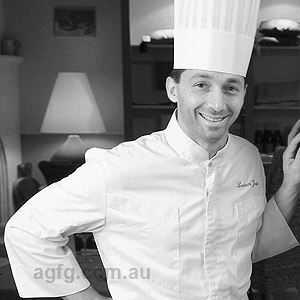 Since then, I’ve gone on to own and operate some successful venues, as well as head up some very well-respected kitchens across Melbourne. 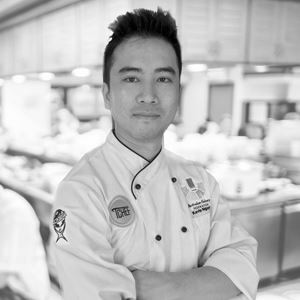 I have a passion for training and inspiring young Chefs to develop their skill sets and techniques, as well as develop their management skills. Yes, it has been a lifelong passion. Modern Australian, with an Asian fusion influence. Perfection and consistency down to every, last, detail. The pace and pressure of a busy service. The satisfaction of seeing satisfied diners. Ginger, coriander, chilli and garlic. 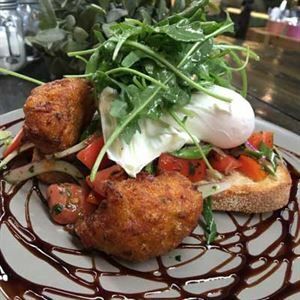 Those looking to embrace vegan and vegetarian options alongside classic café fare, head to new kid on the Eltham dining scene, Earthbound Bolton. Take a stroll along Bolton Street to find this rustic eatery with reclaimed timber, a blackboard heralding the day's specials and cabinets overflowing with treats to take home, setting the scene for memorable dining. A cool library concept means guests can indulge in a little reading while sipping a Wild Timor latte and enjoying all-day breakfasts like smashed peas, rosti, radish, jalapeno and corn fritters, hollandaise and poached eggs. Drop in later to try flash fried calamari salad, lemon pepper, chilli and rocket; or curried cauliflower, pickled ginger, chickpeas, brown rice, char-grilled capsicum, baby spinach, coriander and ginger dressing.